Hello travelers and dancing people! My Name is David aka Paratax and I'm born in Austria, Salzburg. I started listening and partying to Psytrance in the year of 2009 and step by step I wanted more of the faster sounds. 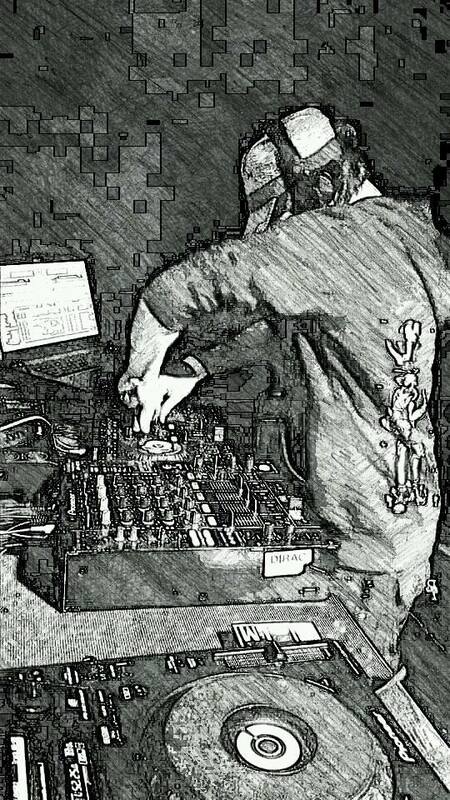 In the year of 2013 I started to play as Dj and one year later to produce by myself mainly in the sub directories Psycore and Hi-tech. I joined the label Hyprid Records in Austria as a Co-Manager,Producer and Dj in the Year of 2014. Hello travelers and dancing people! My Name is David aka Paratax and I'm born in Austria, Salzburg. I started listening and partying to Psytrance in the year of 2009 and step by step I wanted more of the faster sounds. In the year of 2013 I started to play as Dj and one year later to produce by myself meanly in the sub directories Psycore and Hi-tech. I joined the label Hyprid Records in Austria as a Co-Founder,Producer and Dj in the Year of 2014. Looking forward what the future brings!